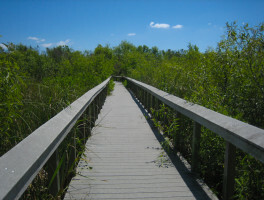 Shark Valley | Florida Hikes! 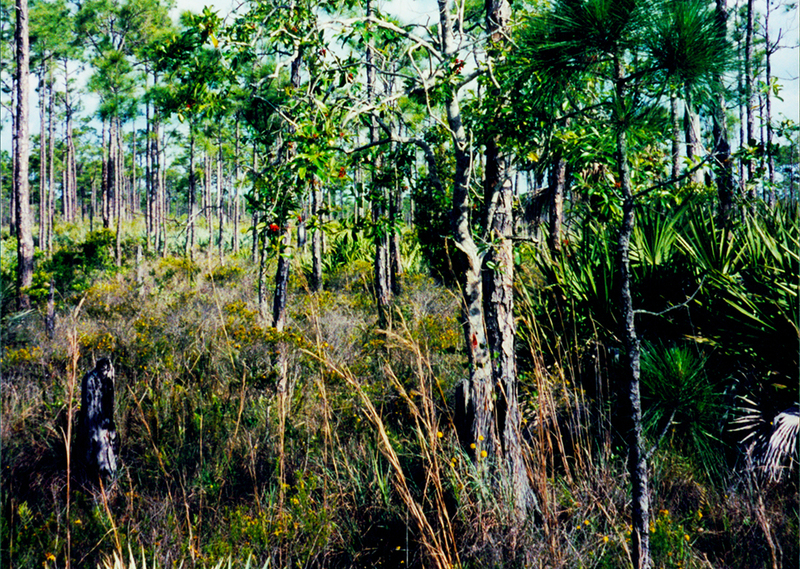 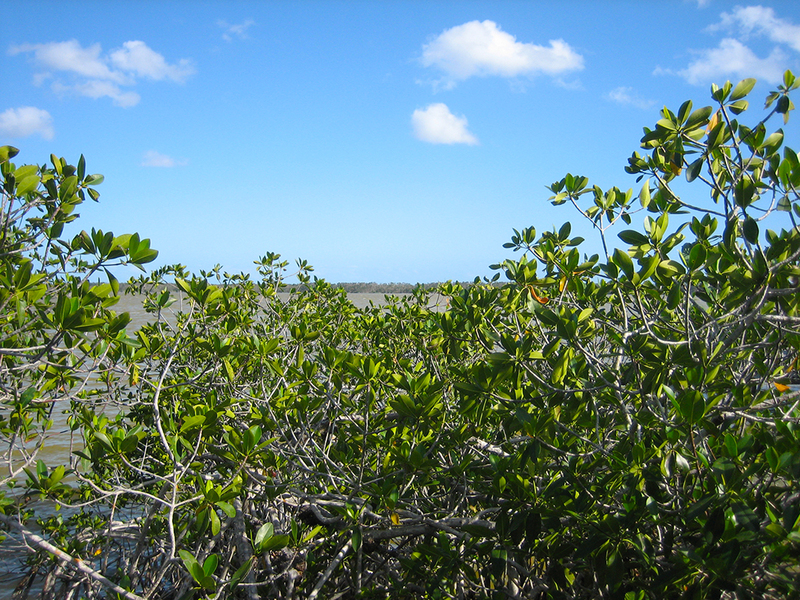 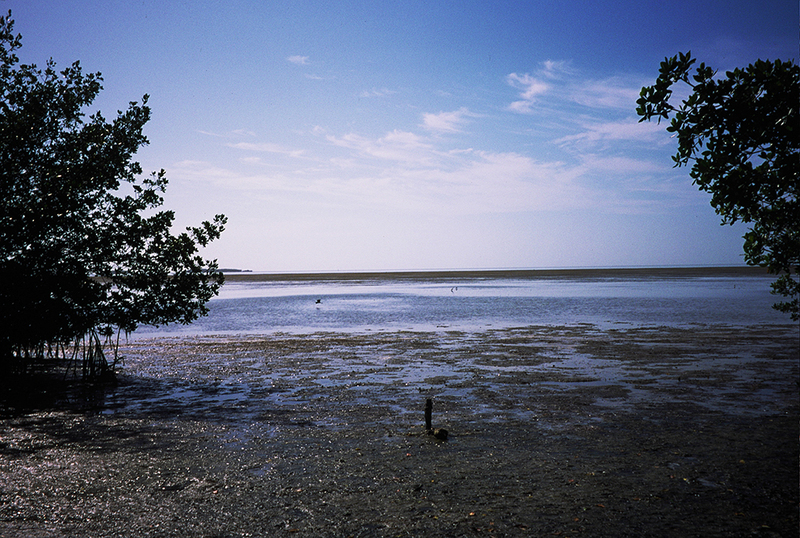 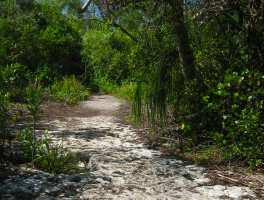 One of the most popular destinations in Everglades National Park, Shark Valley is along the Tamiami Trail between Miami and Naples. 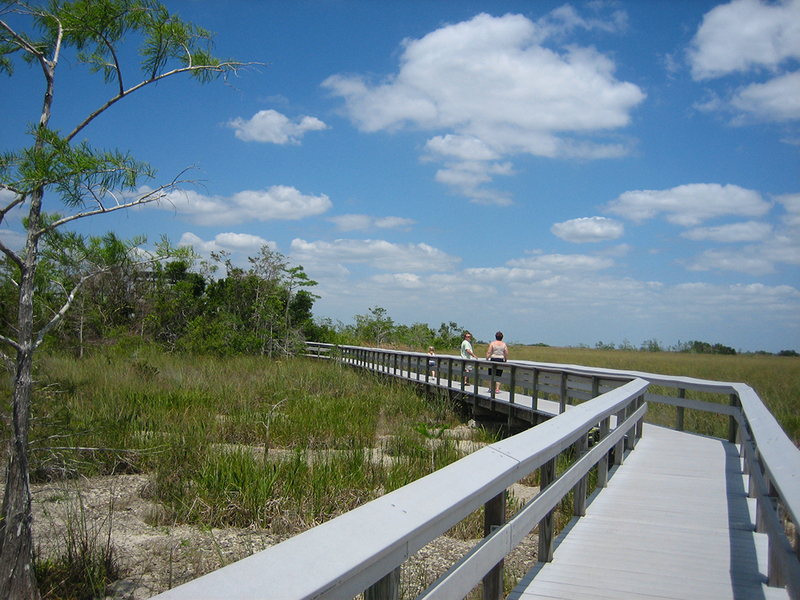 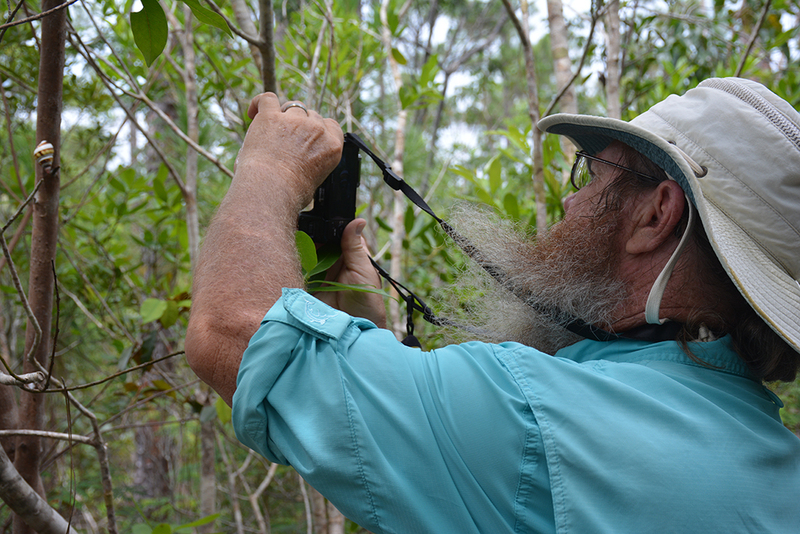 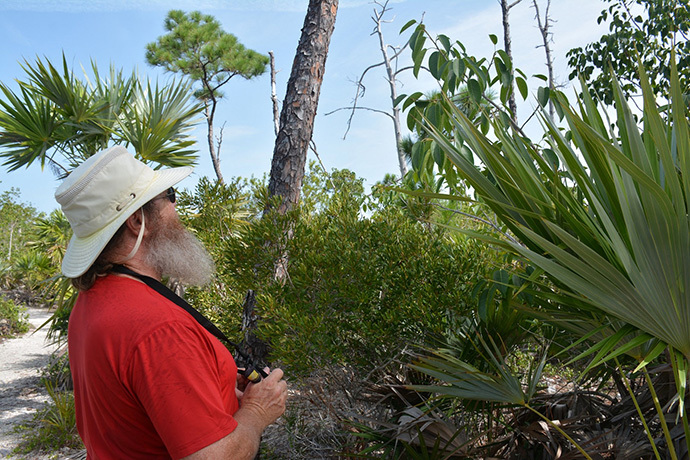 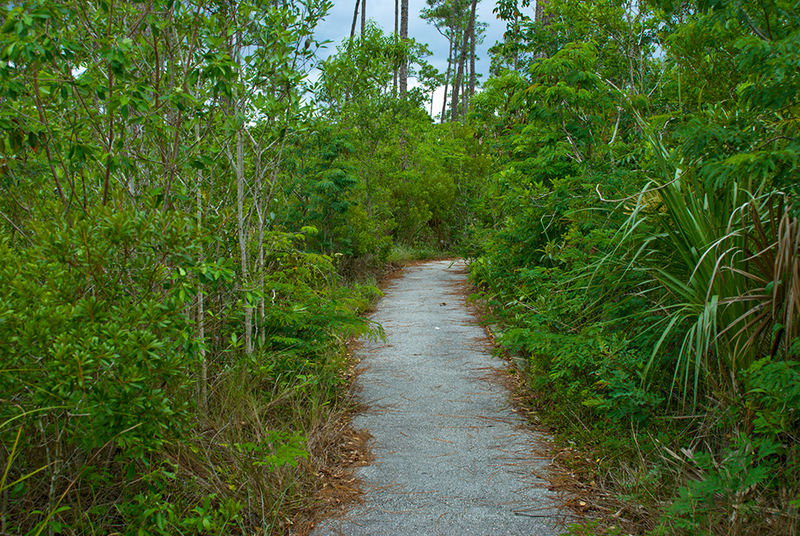 Complementing Shark Valley’s loop trail and Bobcat Boardwalk, the Otter Cave Trail gets you out into the Everglades at a walking pace, where you’ll see more wildlife.